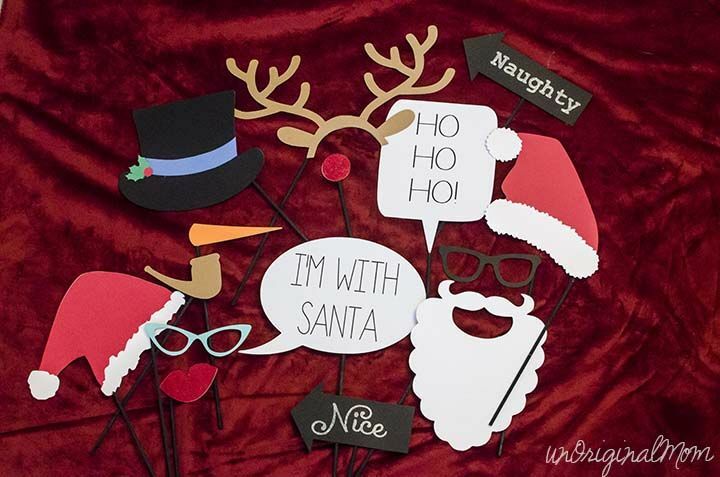 Christmas photo props are a fun way to get some great photos this holiday season. Not only will they help you get awesome candid shots, but they can make the session more fun for the little ones. We love anything that makes Christmas more fun and today we are sharing a cute way to have some extra fun with your family’s holiday pics this year with these adorable Christmas photo props. I don’t know about you, but my kids love pulling faces, whenever we try and take a “proper” picture. Well, if you can’t beat ’em, join ’em, I say! I rounded up a few of my favourites and am sharing them here so there is something for everyone. Perfect for the office Christmas party or fun with the kids on Christmas eve..the hardest part will be deciding if your holding the “naughty” or the nice” sign. Remember..Santa knows which one you really are! This is my favourite set of Christmas photo props because of how simple it is. This one isn’t free but I am sure that all those crafty readers out there could make their own easy enough. 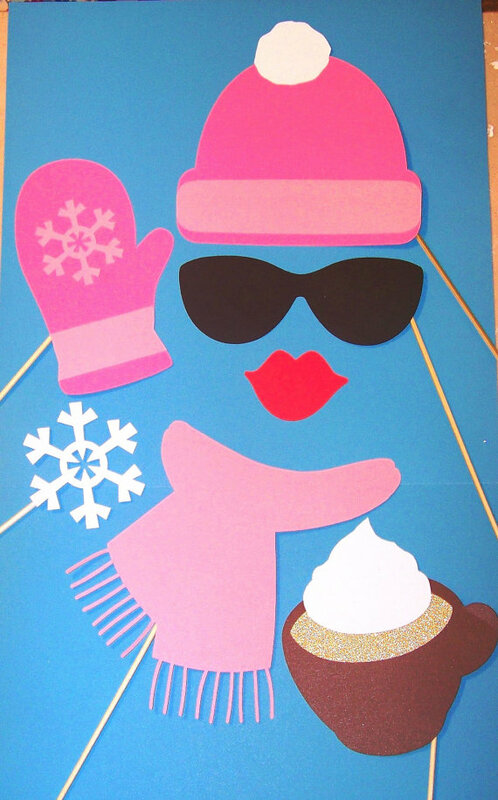 This one would be sweet to use as a fun way to celebrate the first day of winter. To be honest when I first saw these Christmas photo props I was picturing people posing by a cactus. Can you tell I live somewhere that has snow? There are so many different ones to choose from! 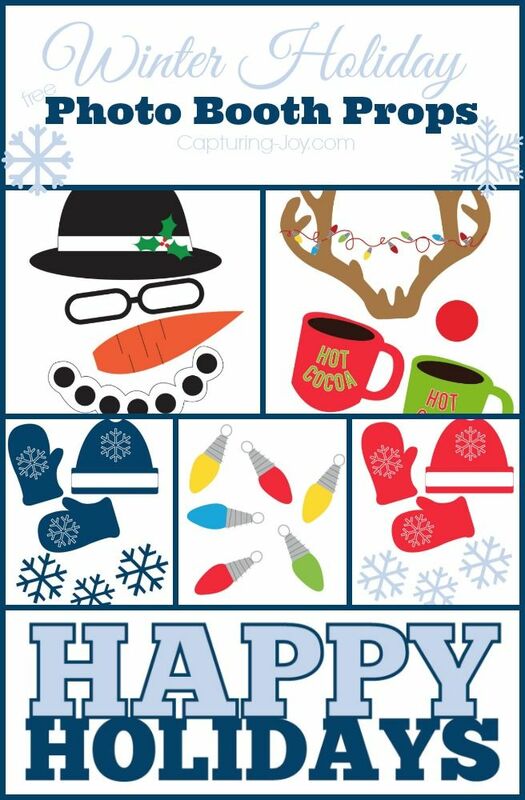 My personal favourite out of the ones we have rounded up would be the Santa with the milk and the cookies or the hot chocolate. Actually this would have been super cute to make a mini one of and use with our Elf on the shelf. 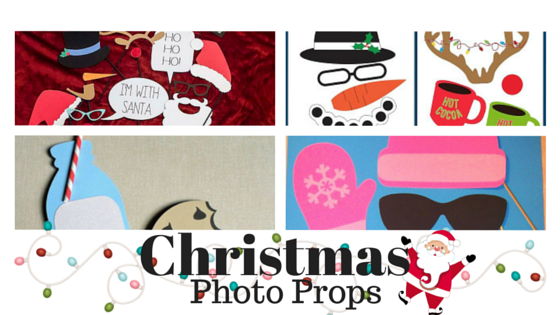 Which is your favourite Christmas photo prop? « Christmas Breakfast Recipes you’re going to love. Why didn’t I think of this?! These are so cute! I love the Santa hat and beard! I have a polaroid camera that I always pull out for parties so guests can take photos home. These props would be perfect for this! Oh these are all so adorable! I love the internet and all of the creative ideas available to us. Last year I got a holiday photo props package from Hallmark and I loved it! These are great too! You had me at the word Christmas. hehe. I love this time of year. Love doing selfies with my dog and have to get some of these. These are so much fun! My kids love props! This is a great idea for our family get together too. I think my kids would love these, they are 2 & 4. They would be a big hit with my family too. Great idea! These are ALL,so cute! But, I think I like the milk and cookie the best! These would be perfect for my annual Christmas party! My daughter just got some similar ones and a selfie stick for Christmas Such a great concept! Those are actually pretty cute! I have a few friends who posted pics of them with these kinds of props! I love all of these! I think photo props are so much fun, and it is something my kids definitely enjoy. I love the milk and cookie! Oh my gosh, so, so adorable! I just love them! Those milk and cookies props are just too cute! I am a selfie queen and these props would be super fun!! I wish I had them at my family’s Christmas party!! These are adorable and would make great fun Christmas photos. I love the antlers and the red nose props. Thanks for sharing these props. This is a great idea especially for the selfie lovers. My favourite is coco and mittens. This is such a great idea for family holiday parties! Not only will it keep the kids entertained but you’ll get some great photos out of it! OMG LOL I love this! We broke out our selfie stick this morning and brought it to my mom’s to capture all the holiday fun. I love your props and just showed my daughter. We may not be ready for Santa but we will have some fun to ring in the New Year! 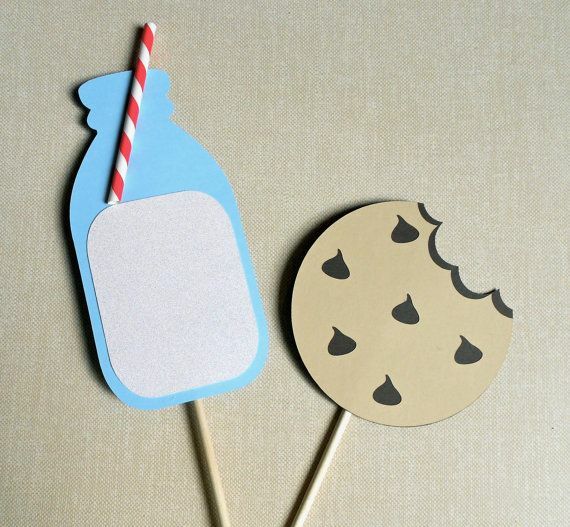 These photo props are so cute! My kids would love having these and playing around with selfies. Great idea for the holidays! Sooo cute. A couple of years ago, we did a Polaroid cut out for our daughter’s birthday party and had a photo both. So much fun! These props are so much fun. I’m sure it makes a party having them on hand. Specially tons of laughs. These props are so beautiful! I love the milk and cookies one. I am sure I will need to print them all out! Those are absolutely adorable! I love it, definitetly very helpful and inspiring! We should add this props for our Christmas Party. This would make great selfie souvenirs. These are just the cutest thing ever! My mom bought me a selfie stick and We’ll be using it for the holidays. I’ll have to get some props so we have some cute pictures to remember the holiday by. I love photo booths! These props are adorable and perfect for the holidays! Love, LOVE the milk and cookies ones! We actually set up a photo booth using my tablet for kiosk-style selfies last New Year’s Eve. So much fun! Many of these props would work well for that too! What cute and festive photo props. I love taking photos and really need to work on some props for selfies for the kids. I have a bunch of goofballs in my house, too – so I can totally appreciate these. Such fun options, but I need that first bunch for our Christmas photo this year! Oh these look like so much fun. It would be great to take some creative Christmas photos this year. These are so cute. My daughter would love these – they are always taking selfies together. I love this I know so many selfie lovers who would like these props to take a gazillion photos. I will share this post with them. Too funny! Only the other day I got offered the chance to review a set (non themed) of selfie accessories. I was thinking no, till I saw this post! Thanks for the inspiration! These are so adorable. I think the Santa beard is my absolute favorite! My best friend would love these, she’s a selfie queen! I love all of the props but no in our family is quite the selfie lover. Photo props are so much fun! My kids love them!! Such a great idea and fun way to spice up holiday photos. I think this would be a fun idea for parties all year round. My niece would absolutely love these, she is definitely the queen of the selfies. They are super cute! Those are so cute! I think the milk and cookies are my favorites too!